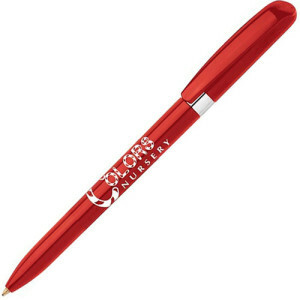 Push Action Premium Parker Pen. 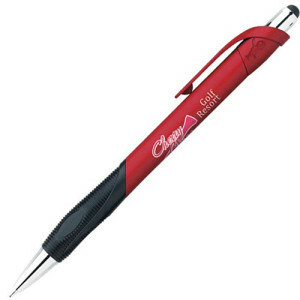 Up the promotional ante with the Parker IM Ballpoint Pen. 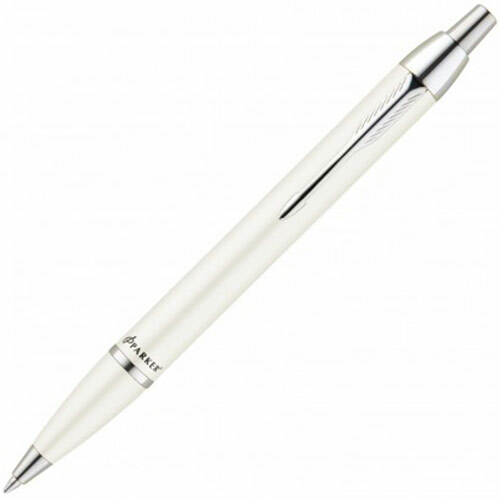 Exuding the classical elegance of a bygone age, this pearl push action pen with chrome trim and retractable ballpoint can be pad printed on the cap or laser engraved in gold on the upper barrel, ensuring a professional result. Blue ink.